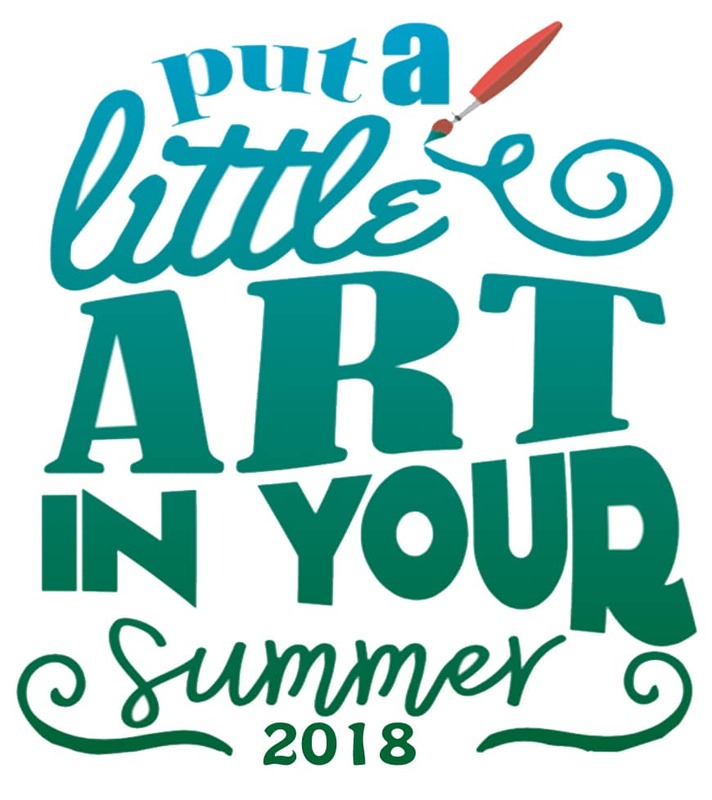 Spark imagination, creativity, and lifelong connections with art! Thank you to all who participated in our 2018 Summer camps in partnership with MAKE! Stay tuned for updates on 2019 camps!